Guest blog by Crisp Copy Class Graduate, Natasha D’Arcy. “Disclaimer: The following article may or may not contain spelling and grammatical errors. Only now as a parent of a prep year student do I appreciate how messed up the English language is! All those silent “E’s.” Words that sound the same but mean different things. And rules, rules and more rules. Does anyone else recite in their mind, “I before E except after C” when typing out the word receive? “Mum, how do you spell cactus?” he asks me while I’m chopping up onions, trying not to cry. “Why don’t you try sounding it out,” I replied. “Great, so what are the letters?” I prod. “K-A-K-T-U-S,” he says proudly, looking up at me with those big brown Puss-in-Boots eyes. At that point, I mumbled something about needing to check on the pasta sauce. Because you know what? I couldn’t answer him. I have no flippin’ idea why they sound the same, they just do. Yet as a copywriter, I feel an immense pressure that I should possess an in-depth understanding of spelling and grammar. And although I think I have a pretty good handle on it, occasionally the odd typo slips through. When that happens, you better watch out because people LOOOOOVE to point out to you when you’ve made a spelling mistake. I’m pretty sure they’ve done scientific studies that have concluded that these people are in fact jerks. On the odd occasion when this may happen, I remind myself that I’m a copywriter, not a proofreadererer?! (Yes, I’m 97% sure that’s not a word). 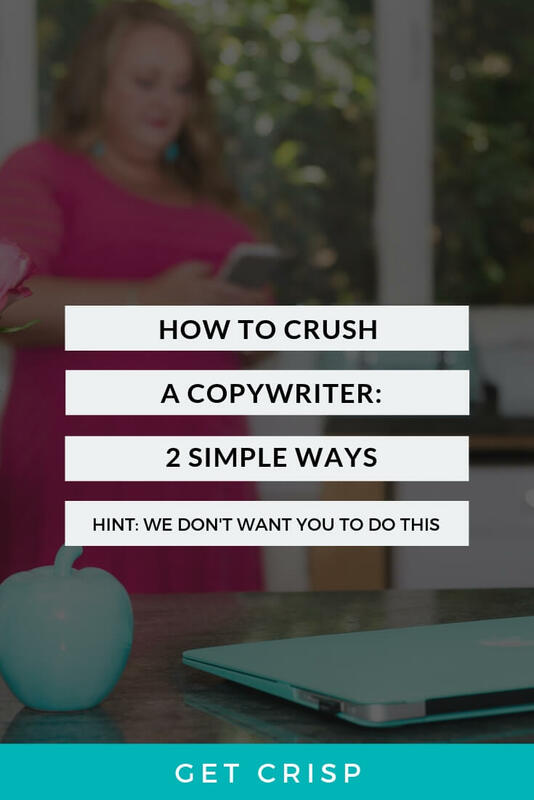 As a copywriter, I’m paid to write creative copy that entices the reader to want to go out there and blow all their money on buying your stuff, in my case, it’s property and all things real estate. But look, there’s no denying how important it is to obey the spelling and grammar laws in your writing. It will help make you and/or your business look professional and trustworthy. After all, it dose knot look grate if you’re copy is ful of speling misteaks. Argh, that’s painful to write. 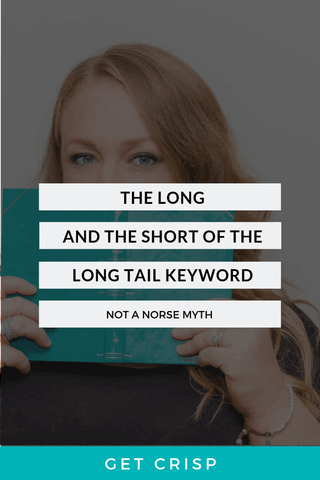 Whether you’re a budding copywriter, seasoned writing professional or trying to DIY your own business content, never fear because there are loads of resources out there to help you out with your spelling and grammar conundrums. Here are 4 of my favourite online tools for checking spelling and grammar. They all offer a free version too! Quick and easy to use, I rely on the free version of Grammarly daily to run my copy through as a first check. Simply cut and paste your work into the app and it will spit out a list of incorrect spelling and grammar, along with some additional writing issues you may want to consider. It’s customisable, and you can set the language to “Australian”. I just checked the following sentence and surprisingly, it didn’t pick up any errors. The Hemingway App picks up both spelling and grammar, but I find it’s particularly useful for writing longer pieces, especially blogs and editorials. This is because it analyses your sentence structure and uses colours to highlight difficult or long-winded sentences as well as the dreaded passive voice. When you paste your writing into the app, you want to avoid any sentences showing up in colour. Colour is bad. Especially the pinky-peach which indicates your sentences are very hard to read. A blend of both the Grammarly and the Hemingway App, this online tool acts like your very own personal writing coach. It drills down deeper than the other apps, providing you with a breakdown of your work including assessing it for readability, searching for clichés or sticky sentences and highlighting overused words. ProWritingAid is brilliant for more complex pieces or if you generally want to learn how to improve your writing. Of course, if your budget and timeframes allow it, none of these tools are as effective as engaging a professional proofreading service. But this service can be pricey. 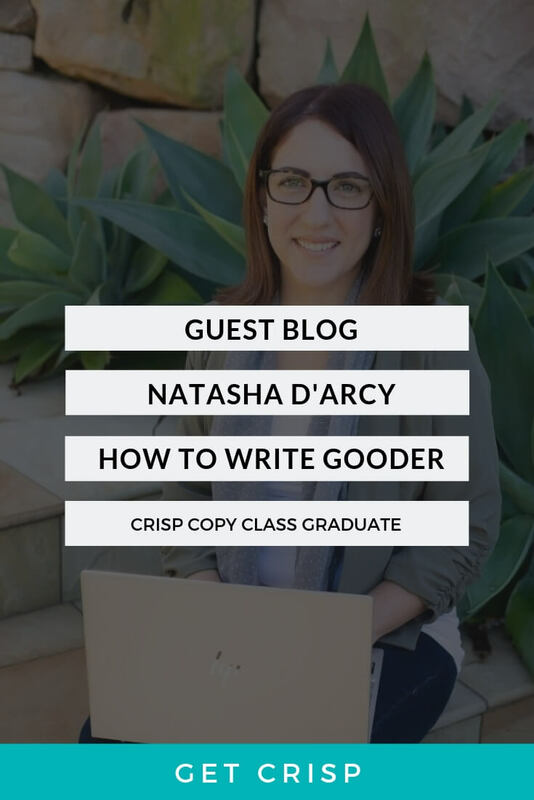 Enter the Crisp Copy Class run by the self-proclaimed word nerd herself, Jay Crisp! If you really want to take your writing to the next level, I can’t recommend enough the benefits of joining Jay’s Class. 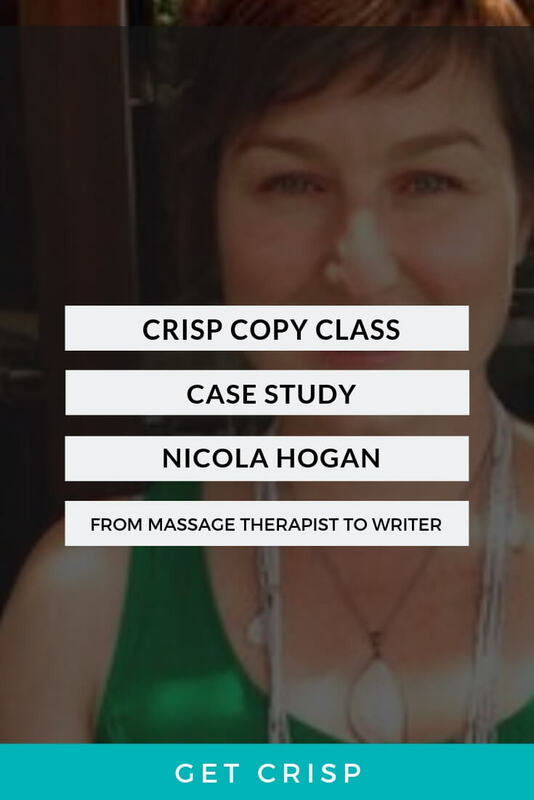 Not only will you learn about all thing’s copywriting (including spelling and grammar! ), you also get access to a private Facebook group where you can safely ask questions such as, “Hey guys, is proofreaderer an actual word?” or seek feedback from the group about your latest blog. Jay and the group are quick to answer all of your concerns, much faster than any online service I’ve ever used. Check it out here. 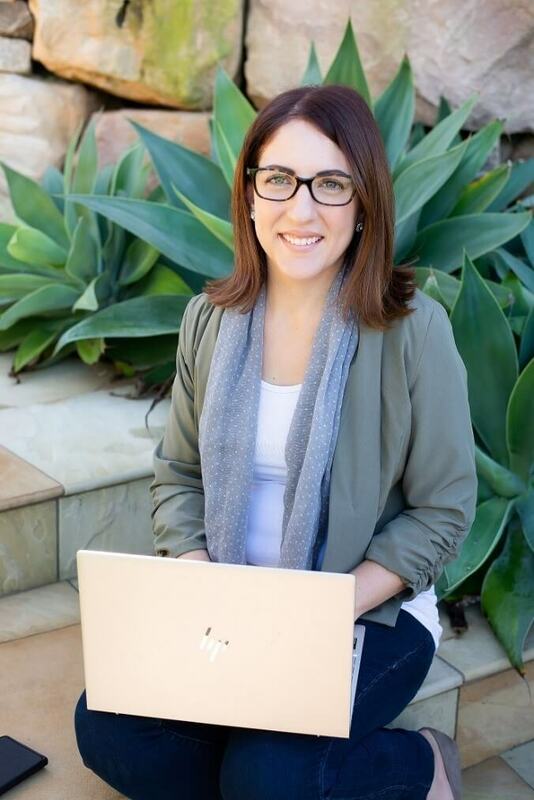 Natasha D’Arcy is the Director of Write My Ad, delivering a specialised real estate copywriting and VA service. She helps agents from across the country to free up their time, allowing them to get back to what they do best – selling. A natural born stickybeak, Natasha loves looking at photos of houses and crafting unique stories about them – usually while wearing her activewear and eating chips.